This taxonomic revision is based on methods explained in the general part. 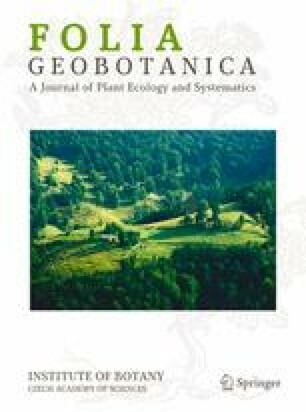 The author’s collections and material from Czechoslovak herbaria were the essential matter for this study. Descriptions of all European species have been completed or precised and keys to their determination have been added. Substantial taxonomic changes were made in the species parasiting on host plants of the genusPotentilla. The author distinguished 11Peronospora-species onRosaceae, 3 species were found as new for Czechoslovakia.